In today’s fast paced digitized world, umpteen number of business entrepreneurs are constantly on their threshold to compete in the digital space, they seldom leverage on the persistent bottlenecks that they encounter upon on a day-to-day basis. When there is a server downtime; it therefore becomes very pivotal to have the IT support to resolve the bottleneck. Further, businesses are constantly on the lookout for few IT support companies to resolve certain complex issues pertaining to workstations, servers and other related endeavors and seamlessly facilitate the smooth functioning of their technical wing. The advantage of having an external IT support system for a client would mean that, the client is completely relieved of certain downtime, which gets restored with a right kind of IT support eventually. This is because, umpteen numbers of companies are constantly becoming the soft targets before their respective clients and it becomes a kind technical crunch, hence when there is a real need for certain issues pertaining to network, software or any kind of troubleshooting, the average turnaround time for a professional would be predominantly less. The software application have always been prone to malware, virus and ransom ware in specific, further with a proper IT support and maintenance in handy, maintenance of the software becomes very easy and error free. The IT support towards the software maintenance would ensure that you are in a protected environment. VRS Tech has always been on a forefront in reference to rendering the finest IT Support in Dubai, UAE. These support services in the form of Annual Maintenance Contract have always been beneficial to umpteen numbers of entrepreneurs, since it predominantly rendered premium services towards their systems, peripherals, network and server support. As a matter of fact, the AMC support has enormously benefited the customers in the long run as their computers are constantly kept safe and they are always stable. This could ardently mean that the client could focus upon something phenomenal and constantly rely on the support services for certain value-added services. Under the Annual Maintenance Contract (AMC), the IT support companies are relentlessly rendering the complete end-to-end resolution of the possible bottleneck in the system. The professionals under the AMC are constantly committed to the vision, mission and help to optimize the best practices of efficiency and streamlining the organization on the successful path of growth and achievement. 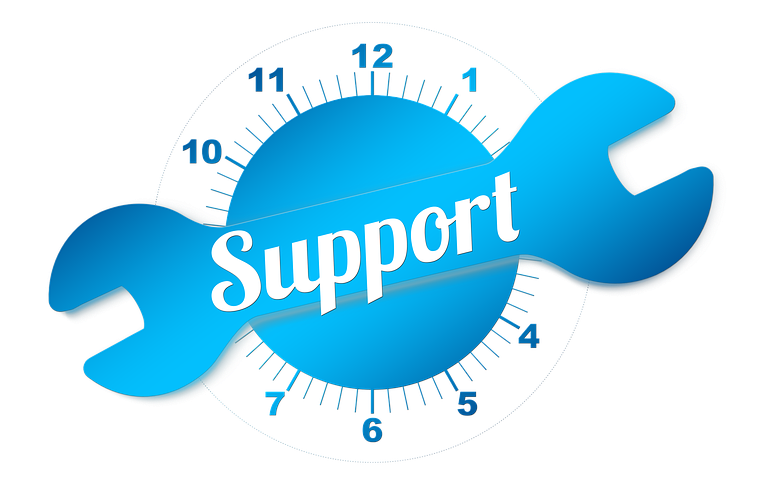 The ideal response time for the support system would be instantaneous under the AMC. In the event, that you outsource IT support to the IT support companies in Dubai, UAE, please get in touch with us or call VRS Tech at +971 56 7029840 / 04-3866001. We would be very gracious to assist you with our range of premium services.